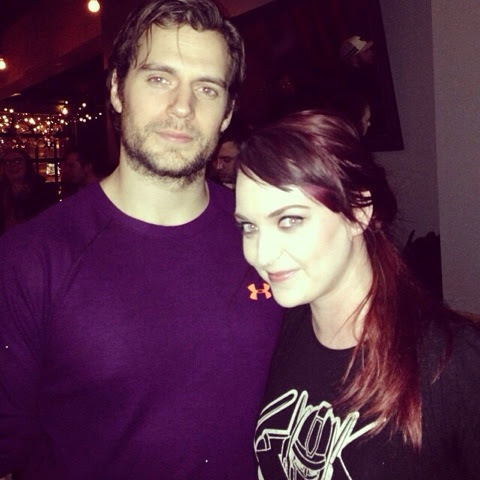 You probably know this by now.. we LOVE seeing Henry hang out with fans. And then there are those times when we *really* have a blast covering those encounters, as was the case when he was out in London one summer night last year. Long live those Aviators.. see all the pics. Today we have a roundup of photos we hadn't shared before, or had posted only on twitter, etc. Enjoy our crushworthy Thursday wrap. Tell us THAT smile is not infectious. 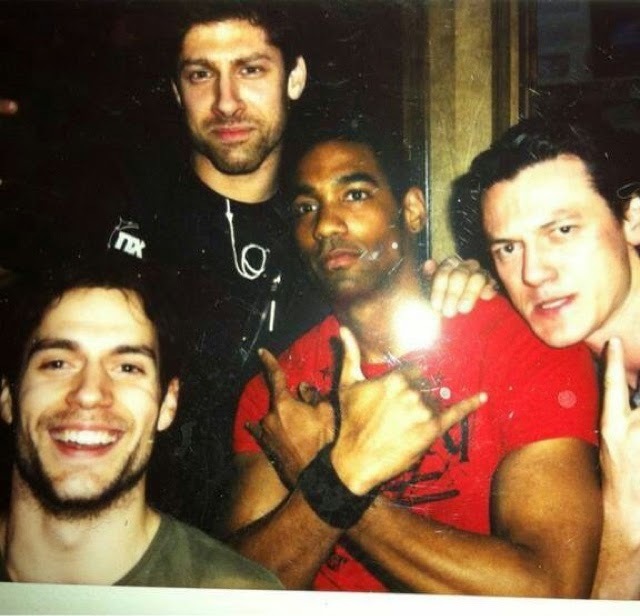 Henry was hanging out with his Immortals costars during filming when this fun pic was taken. Hey Luke Evans! (Thanks Alain Moussi). 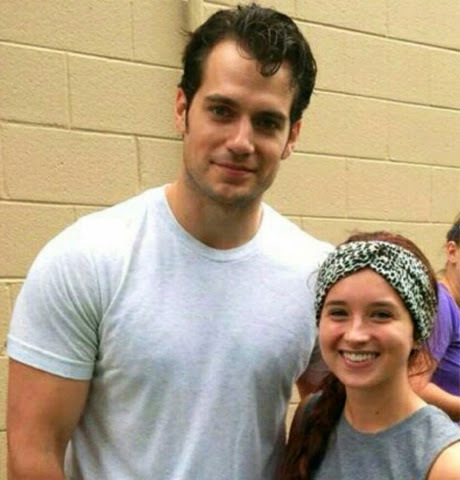 Detroit fans shared their pics all this past year, while Henry filmed Batman v Superman there. Here is one of our favorites. P.S. 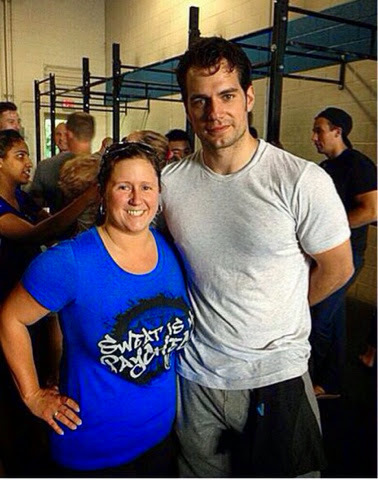 Seriously jealous of anyone who gets to work out with Superman (via Lorabine). 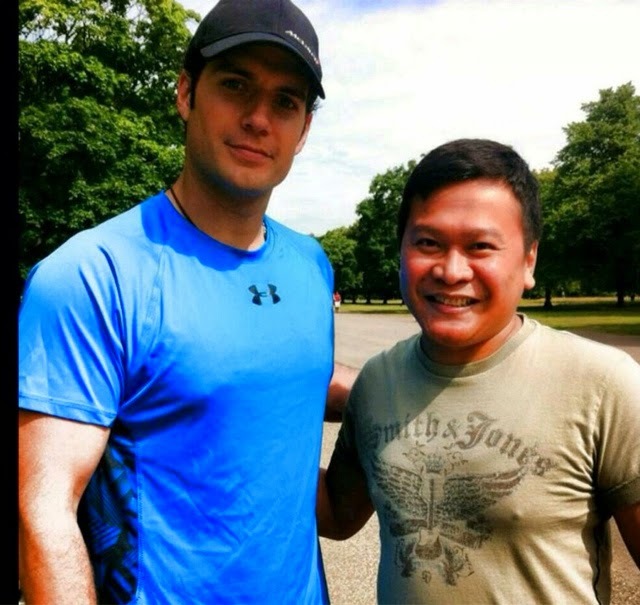 "It was just good timing when I saw him all alone sitting on a wooden bench after a jog! I was amazed how friendly n cool he was! He's a great guy!" 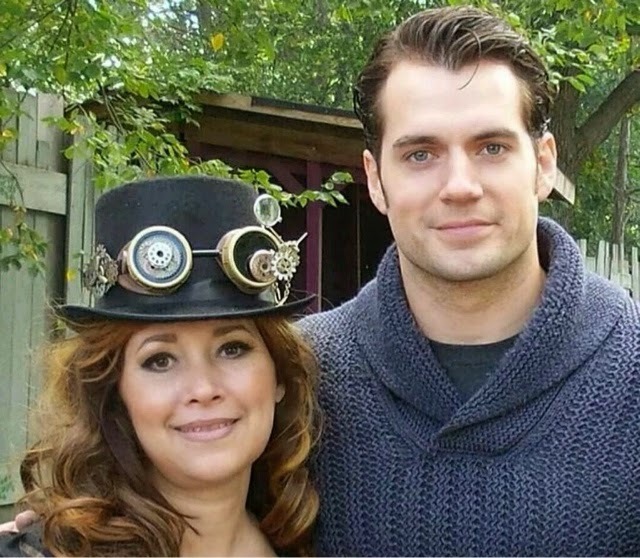 Sheila met Henry at a Michigan Renaissance Fair. Lucky her! 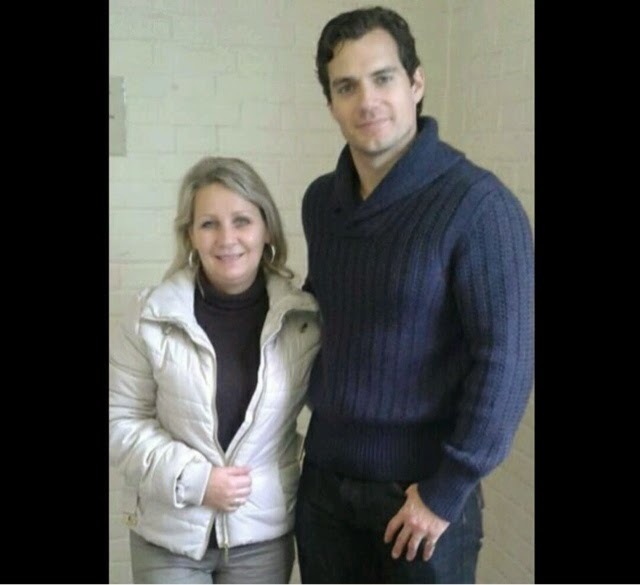 These are some great shots of fans who met Henry at the Pure Michigan Invitational in August. See the rest. (via Kathrine, Josephine, Peyton L.). 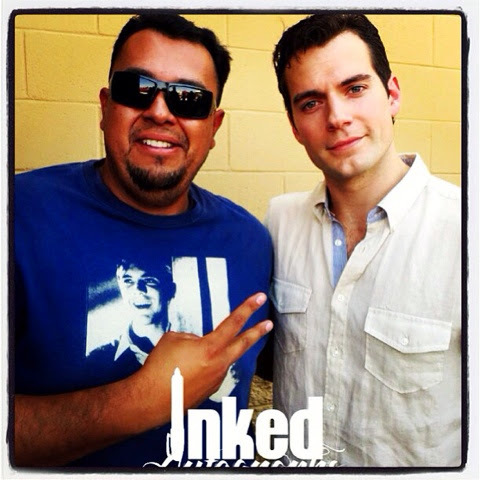 Here's a newly shared pic by Inked_Autographs. 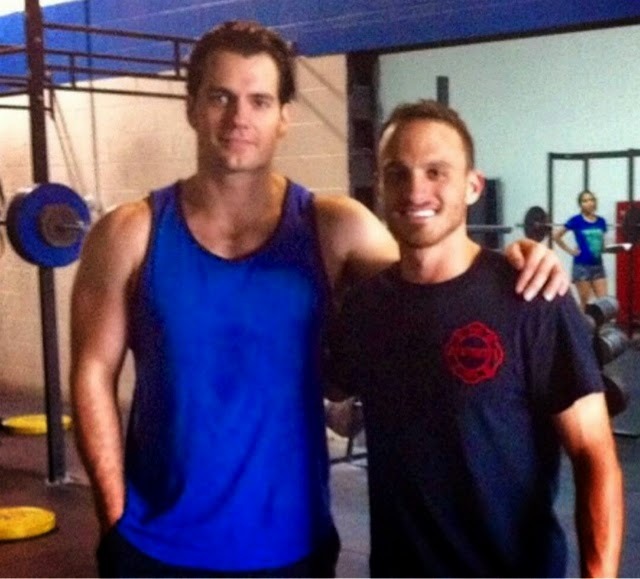 You really want to read his story, because it shows just how awesome Henry is with everyone he meets. Our wrap from that day. 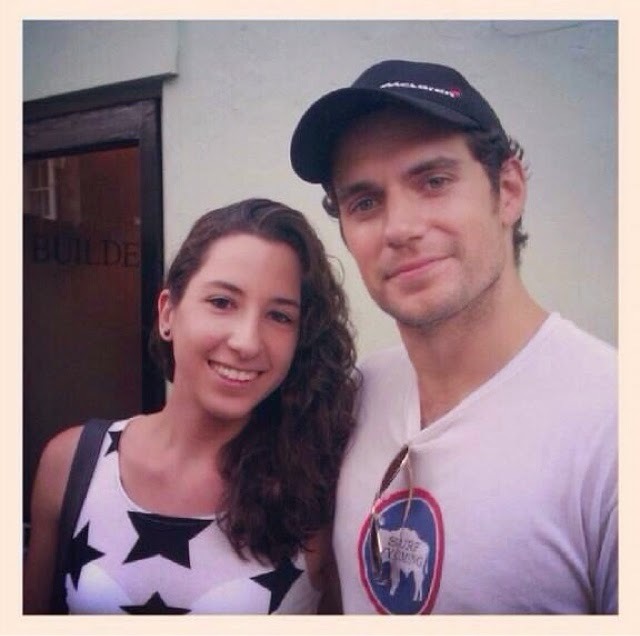 Ben Lewis met Henry at the London premiere of Fast 6 in May of last year. There was SO MUCH goodness that day. Don't miss. 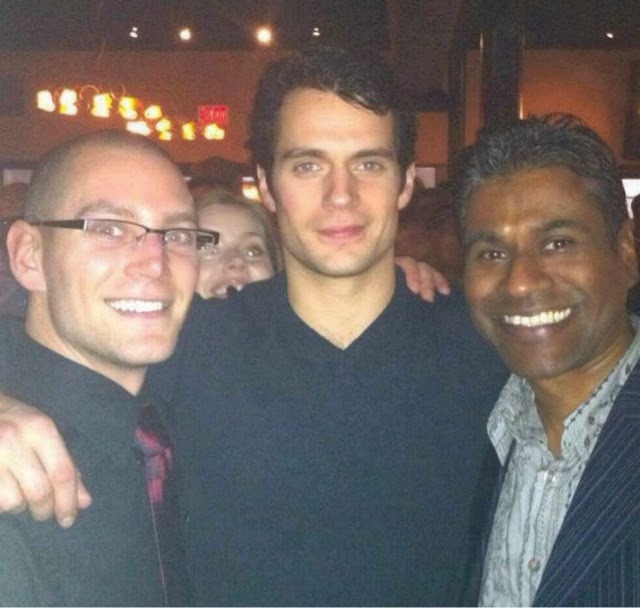 Anil R. and his friend Matthew got this great photo in January 2012, at the Man of Steel wrap party in Vancouver. 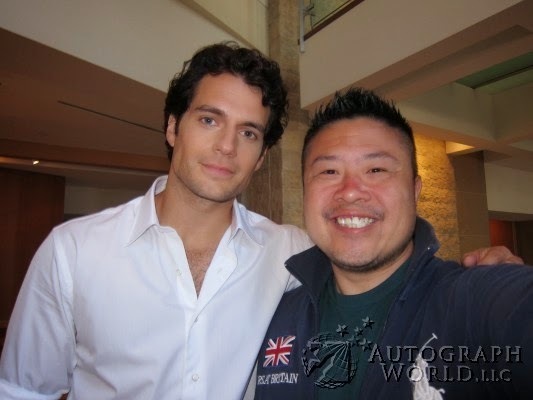 The white shirt and the curls combo: #SexiestSupermanAlert.. Henry posed with a fan at Comic-Con 2011 (via). 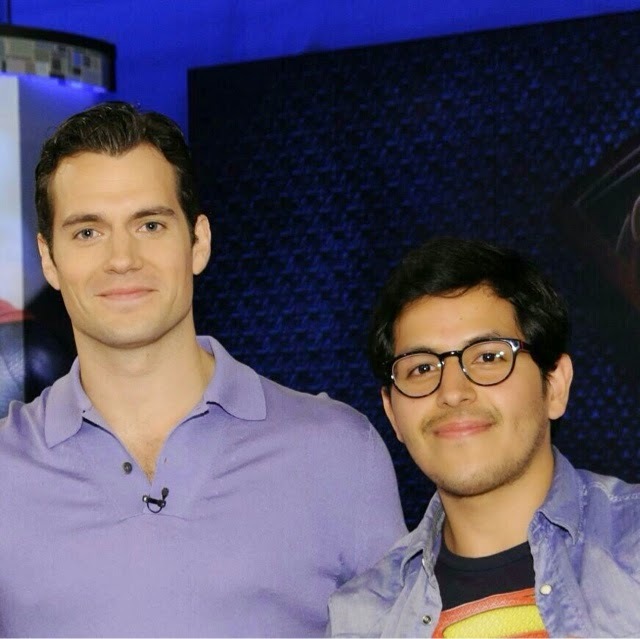 Finally, we had shared the full pic of @ReggieMantleIII with Henry, after his appearance on Katie while promoting Man of Steel last year. 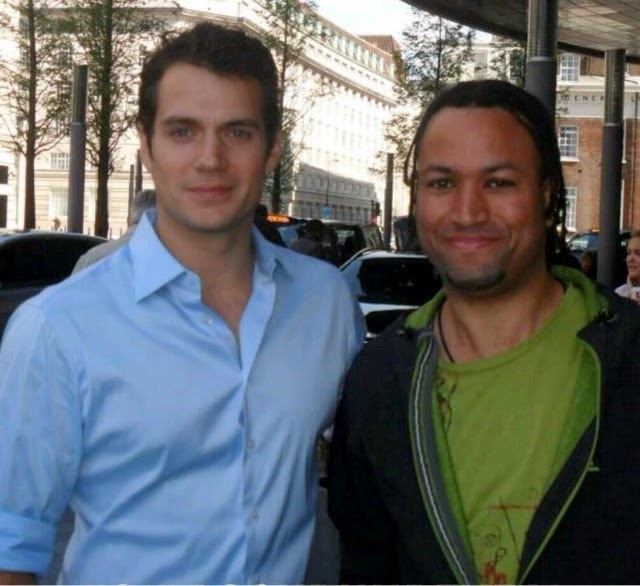 But then Reggie added this quote and pic on twitter, that really hits the mark on why we are so proud to support Henry: "I know just about everyone says it, but he really is the closest thing to meeting Superman in real life. Great guy." That he is. Happy crushworthy Thursday everyone! Thanks for the stories HCN. 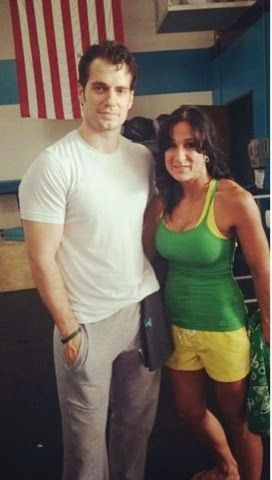 I´d also like to remake that there are "a few" videos of Henry in Premieres giving autographs, but this tiny one is the best, IMO.